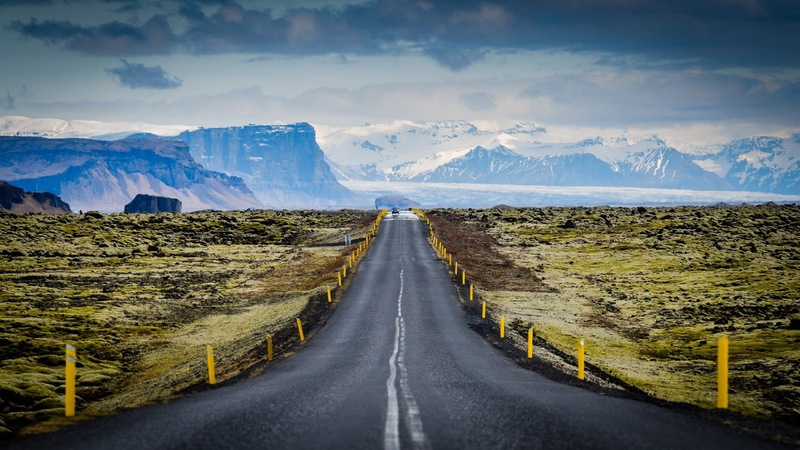 Home update I'm off on a Iceland Road Trip! Hello everybody! 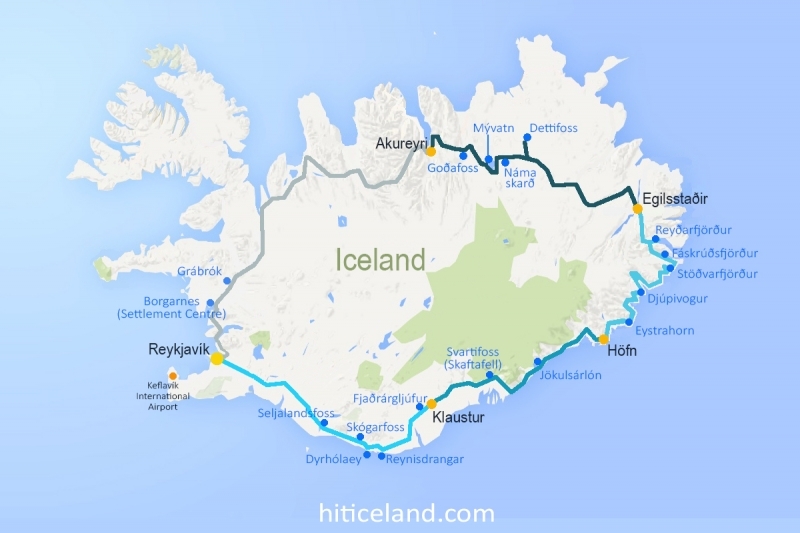 As usual in the fall season, a road trip is planned here, and this time my friends and I have decided on Iceland. As you are reading this I am hopefully safely flying from Munich to Reykjavik. I just wanted to let you know that I will be off for the next 10 days until we are done with the "ring road" of Iceland. 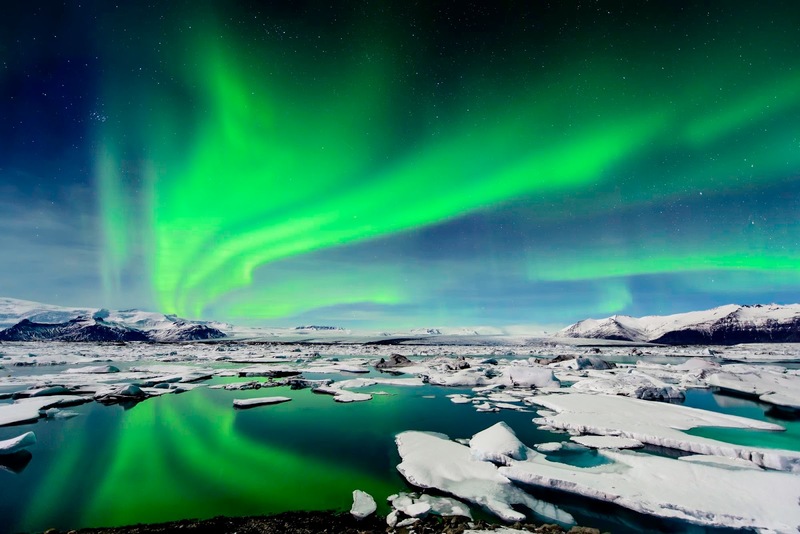 We have rented our car in Reykjavik and we will be off on a unpredictable adventure alongside fjords, towards volcanoes and glaciers and if we are lucky we will even spot the northern lights, which has been a long time dream of mine. Below is a map of our journey. Through My Lens is prepared ahead of time and will be live on Monday as usual. I hope to do an update post from my trip as well. For those of you who want to view images from my trip before the travel series starts can follow me on instagram and Facebook. I hope to write to you soon. Have a great weekend ahead! Northern lights is on my bucket list too. Oh my gosh, I can't wait to see your photos. I am looking forward to seeing your photos from this exciting trip.